REMEMBER WHO YOU ARE. Participants will read the major and minor Old Testament prophets and will read the thirteen letters traditionally attributed to Paul. Several themes weave their way through the study: the call to remember, the call to repentance, the need for renewed vision (eyes to see, ears to hear), and the place of community. Becoming Disciples affirms that the canon was formed as it is in order for God to speak to us. Disciple Bible Study is a high expectation class that explores the power of the bible to change our lives and invites students to become more committed disciples. Disciple 3 will use the 32 week program, a continuation of the format formerly used in Disciple 1 and 2. Each class builds on the previous one, so Disciple I is a prerequisite for Disciple II, III and IV. 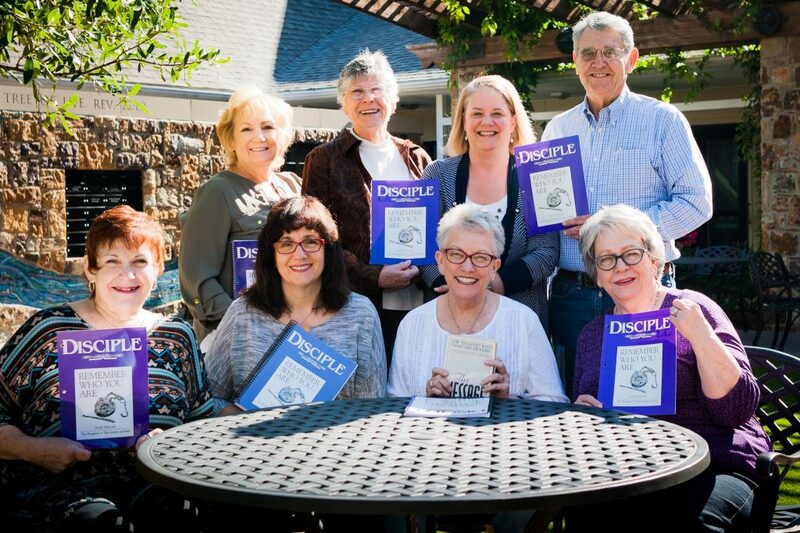 Disciple studies are an in-depth study experience where participants commit to about 30 minutes of daily preparation, prayer before sessions and weekly attendance. Classes begin September 12 and run through March, 2019. Registration opens only once a year, so don’t miss out on this annual opportunity and register below now. Cost is $42 per participant to cover cost of materials. In addition, Disciple II is offered on Wednesday mornings and evenings, taught by Pastor Mally Baum.